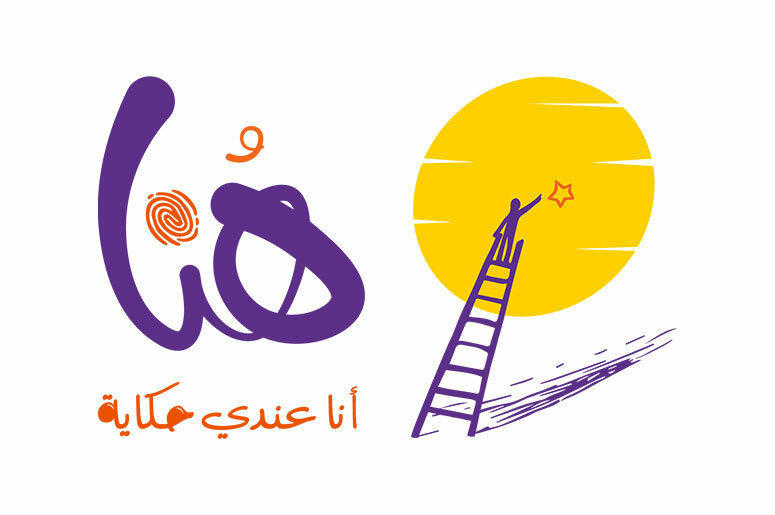 Hona is an online platform for helping and motivating young Palestinians to share their stories, visions, ideas and actions through digital storytelling. We provide a safe place to facilitate exchange, inspire and discuss information that matters to youth and that has direct influence on their lives. We aim to build bridges based on open discussion and dialogue among young Palestinians. We also offer trainings in storytelling, presentations skills, filming and blogging techniques.